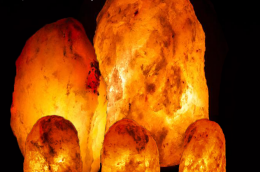 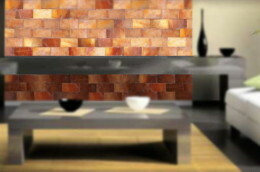 Himalayan Salt Walls are beautiful displays that infuse any room with emotionally uplifting light, offering natural air cleansing abilities for any space. 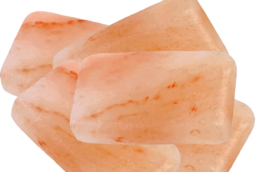 • Packages contain only the salt blocks required to build the wall specified in the package details; other building materials are not included. 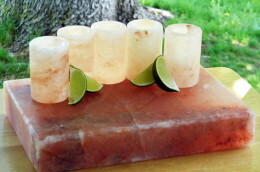 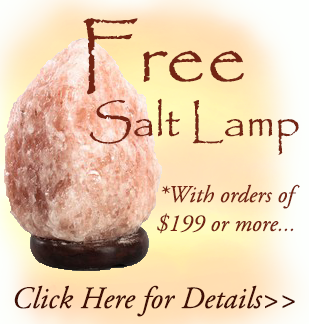 • Heated (lighted) decorative salt features require a “breathing space” for saftey purposes.